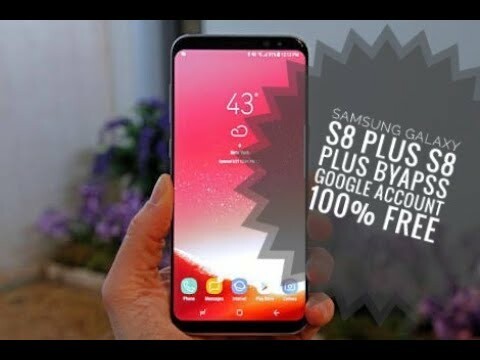 Blu How to bypass Google “Verify your account” FRP lock A New FRP/GOOGLE ACCOUNT BYPASS and Flashing Tool Asus Zenfone Bypass Google Account Verify FRP lock... 8/10/2017 · home » remove frp google account for samsung s8 & s8+ » how to remove frp google account for samsung s8 & s8+ October 08, 2017 REMOVE FRP GOOGLE ACCOUNT FOR SAMSUNG S8 & S8+ Factory Reset Protection (FRP) is a security method that was designed to make sure someone can’t just wipe and factory reset your phone if you’ve lost it or it was stolen. 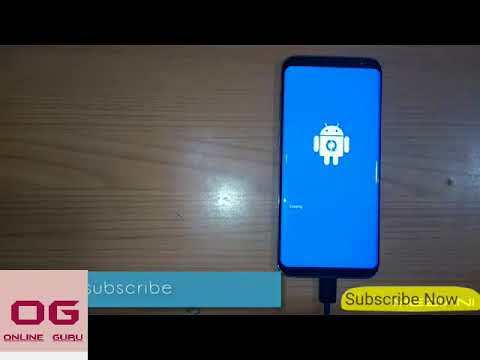 Blu How to bypass Google “Verify your account” FRP lock A New FRP/GOOGLE ACCOUNT BYPASS and Flashing Tool Asus Zenfone Bypass Google Account Verify FRP lock... 27/07/2017 · how to remove frp google account for samsung s8 & s8+ Factory Reset Protection (FRP) is a security method that was designed to make sure someone can’t just wipe and factory reset your phone if you’ve lost it or it was stolen. 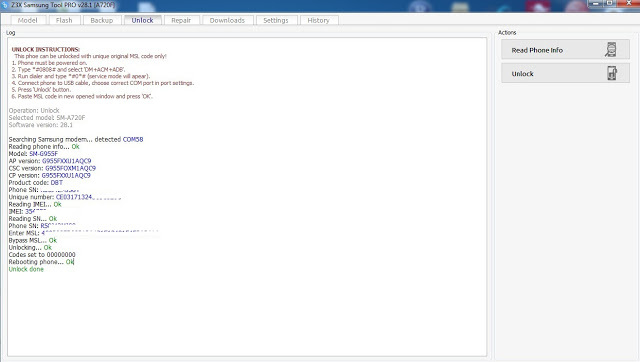 Our main focus of Gsmsolution24.com is Bypassing Google Account Protection FRP on Android Devices. This method works on most of devices but with Android 7.0 update everything is …... Bypass FRP All Samsung Android Nougat 7.x. 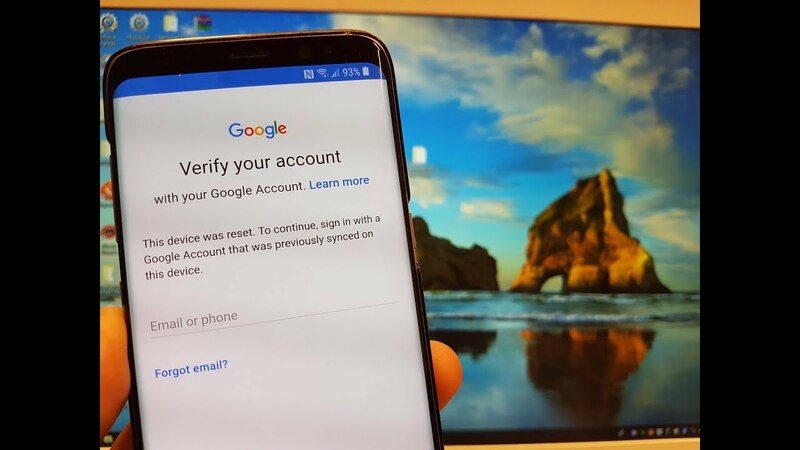 Before you performing a hard reset on a Samsung Galaxy phone, we highly recommend remembering the Google account username and password previously synced to your Samsung phone. Factory Reset Protection will automatically activate on your Samsung Galaxy S8 or S8+ when you set a Google TM account username and password on your device. Factory reset protection work when you perform a factory reset on your Samsung Galaxy S8 or S8+, it will delete all user setting, downloaded apps, and returned to the factory default settings. Bypass FRP All Samsung Android Nougat 7.x. Before you performing a hard reset on a Samsung Galaxy phone, we highly recommend remembering the Google account username and password previously synced to your Samsung phone. The Google Account Manager APK Android Lollipop 5.0.1, 5.0, 5.1.1 will help to remove the previous synced Google Account and also get a way to add an other Google Account. Which is your own Google Account (Gmail ID and Password) to the device.